Tonight we have two more build updates, the blue AS2C is completed! On top of that we have a new project, a soon to be a second red AS1. 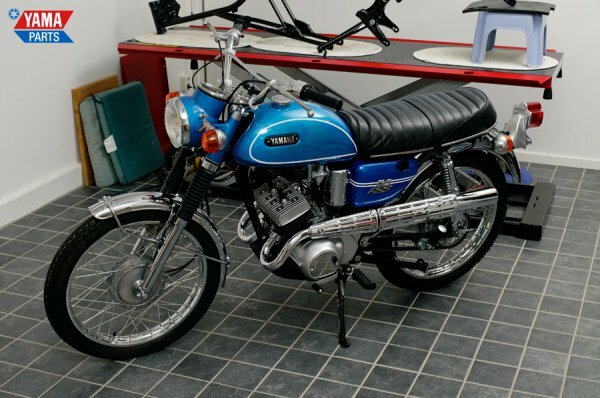 The AS1 is special for a few reasons, not only does it still have all it’s original paperwork, someone has actually changed its engine to a RD125 one from 1973. At the moment we have a record number of different projects going at the same time, as it is now we”ve got 6 different bikes we”re working on more or less simultaneously!